So how does Huxley turn a future where we’re all notionally happy into the archetypal dystopia? If it’s technically feasible, what’s wrong with usingbiotechnology to get rid of mental pain altogether? 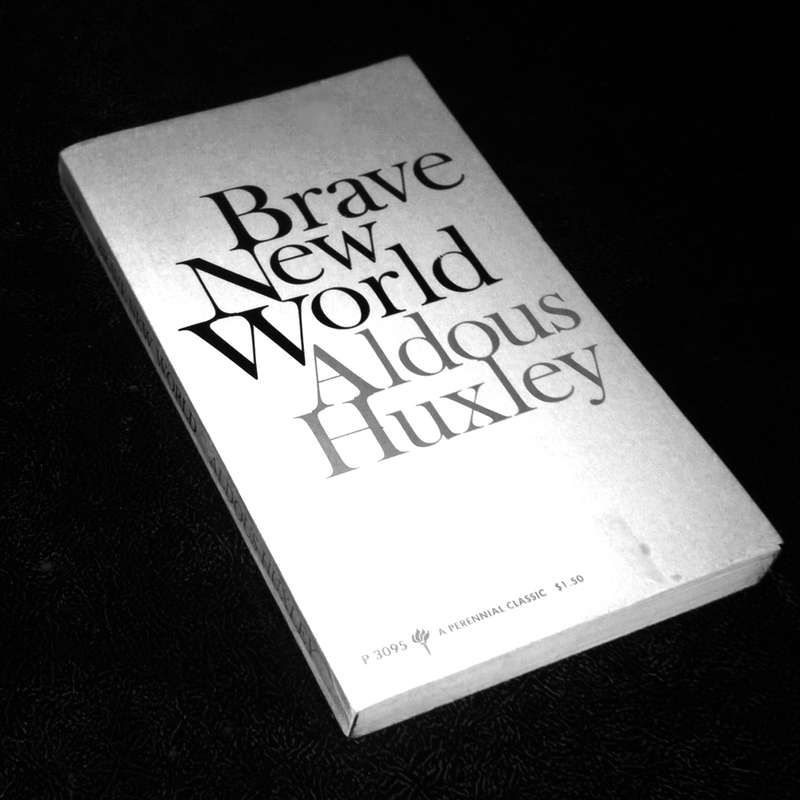 Penerbit: Harper & Row, Publishers, Inc.
You are currently reading Aldous Huxley: Brave New World (1932) at IvyU.